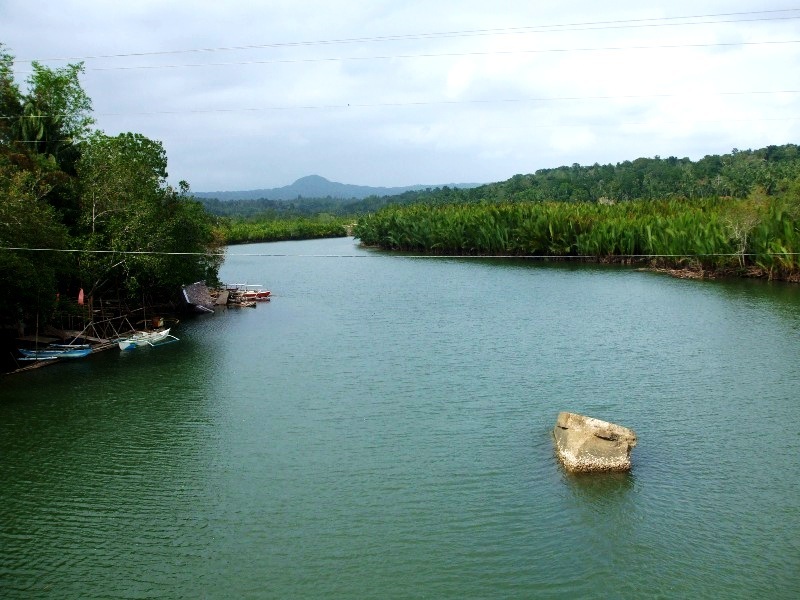 Maribojoc, a coastal town located on the southwestern part of Bohol, is at approximately 14 kilometers away from the province’s capital, Tagbilaran City. Going there may take at about 30 minutes from the capital to the town. 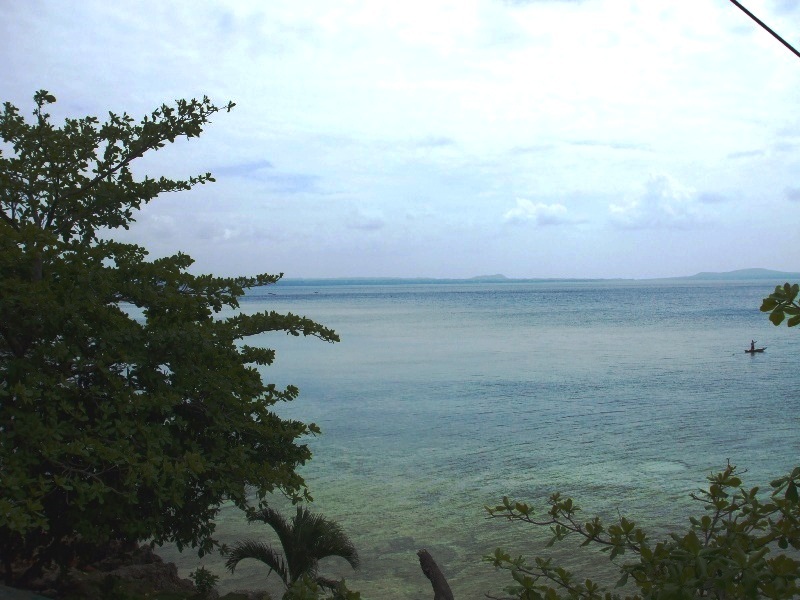 The municipality offers a panoramic view of the neighboring island, Cebu province. Aside from this, the town has its own pack of cultural and natural heritages that it can be proud of. A big cross was put up by the church here to remind us of the passion of Christ. The fourteen Stations of the Cross enable visitors to reflect the story of Jesus’ sacrifice for our salvation. It starts at the foot of the mountain of Padhan. 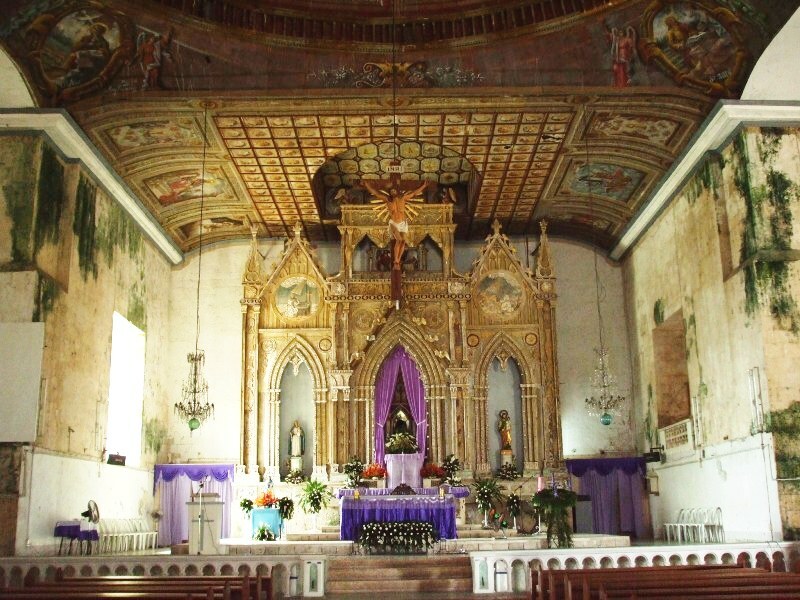 The place is visited by Pilgrims during Lenten Season. 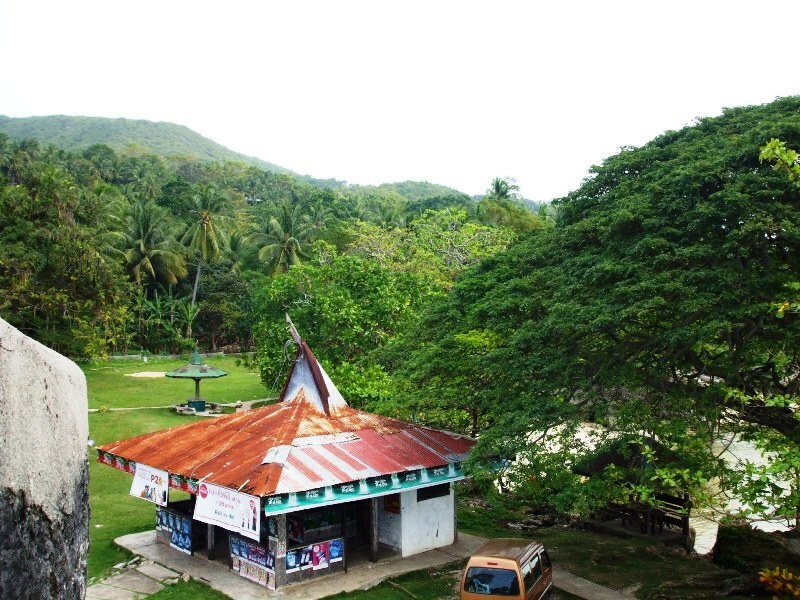 Aside from its religious aspect, the place had been frequently visited by neighboring towns for activities such as youth camping and mountain trekking. There are also some devotees who think that climbing up the mountain is one way of sacrificing and repenting of sins during Lent. Whatever the reason for climbing up the mountain, it still gives an awesome experience to both hikers and devotees alike. 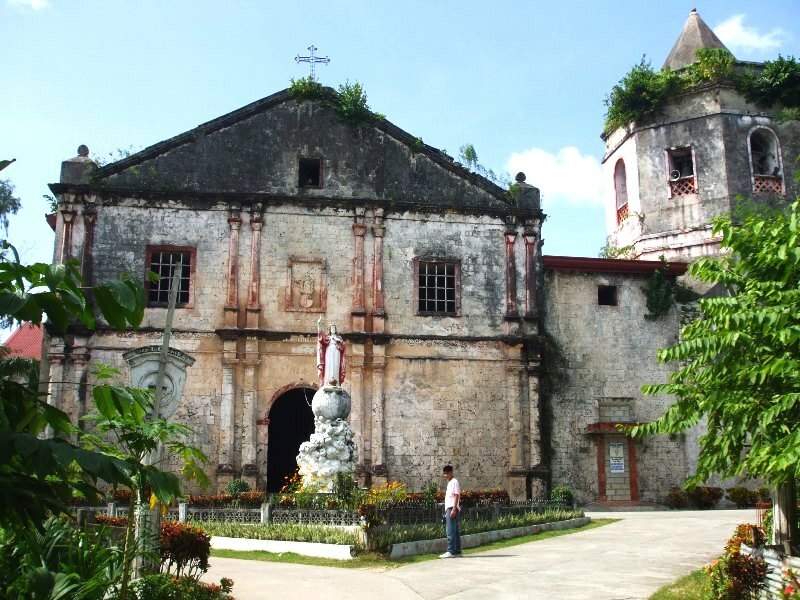 The top of the mountain offers a panoramic view of the whole Maribojoc including Tagbilaran City and Panglao Island. The town's hall is located just beside the road leading to Tagbilaran City. 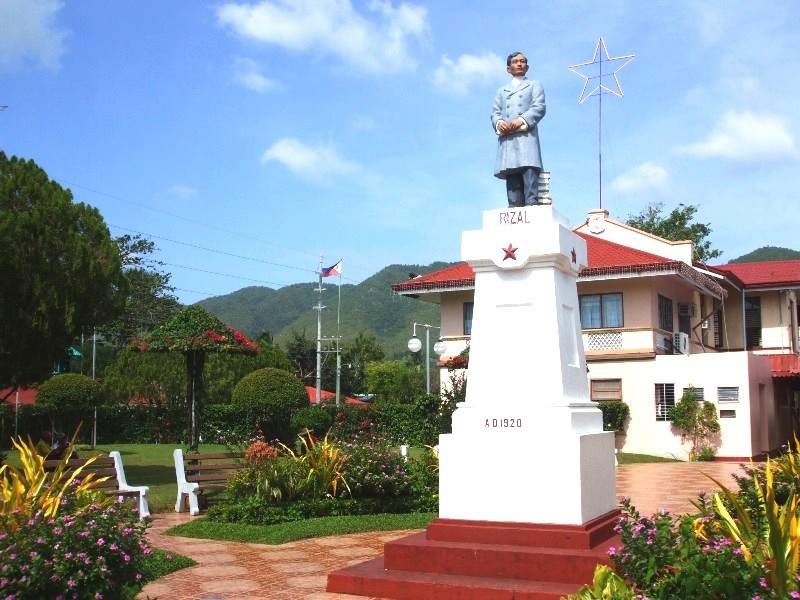 Beside it is the town's plaza with an imposing monument of the country's national hero, Dr. Jose Rizal. With its beautiful landscape one can enjoy a relaxing moment in the town’s plaza. Punta Cruz Watchtower is a triangular structure located at barangay Punta Cruz in Maribojoc.The tower oversees the seas South of Bohol. It was built as a look-out post against pirates and Muslim marauders. 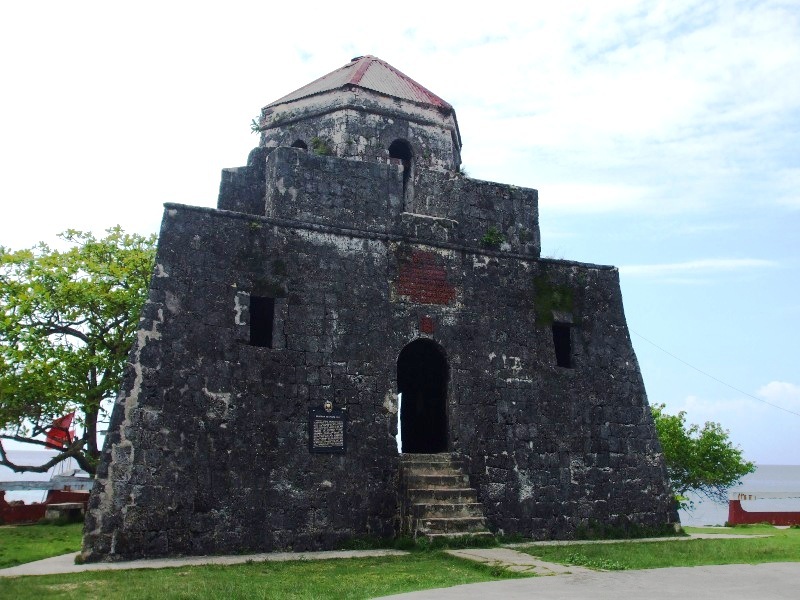 There are remnants of similar triangular towers found in a number of places along the coasts of Bohol, such as Panglao, Dauis, Loay, and also on Pamilacan. However, among these towers, only the Punta Cruz Watchtower remained the most intact. The tower of Loay, a municipality about 18 km east of Tagbilaran, was much eroded by the sea waves. The one on Pamilacan was built to a slightly different plan. One can see the island of Cebu and Siquijor, and also Mindanao, from its windows at the top. The tower still provides an excellent view. A small stall within the site is provided for buying drinks and snacks. Near the tower is the Punta Cruz Bay that provides a good spot for a picnic and a swim. If one wants to get there, he may take a bus at the Tagbilaran Integrated Bus Terminal in Dao. Be sure that the bus’ destination is Tubigon for it will pass along Punta Cruz. Then ask the driver to drop you off at Punta Cruz, and walk down for about half a kilometer to the watchtower. However, it would be easier if you have your own private vehicle. 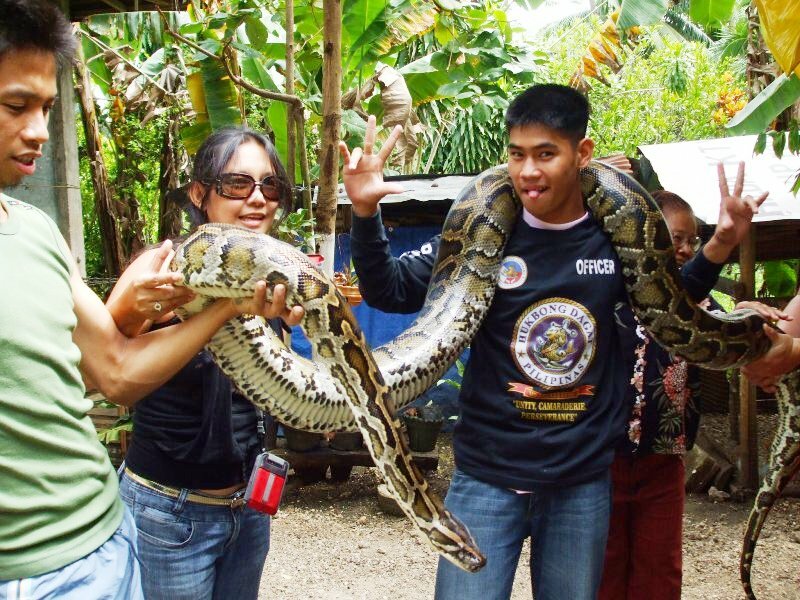 Kept in the backyard of their house, this Burmese python is owned by a couple in barangay Dipatlong, Maribojoc. The python’s name is Samantha and was born on February 17, 2006. Samantha has a waistline of 38 inches, believed to be much bigger than the first known python in captivity found in Albur, known as Prony. However, it has a shorter length compared to the latter. 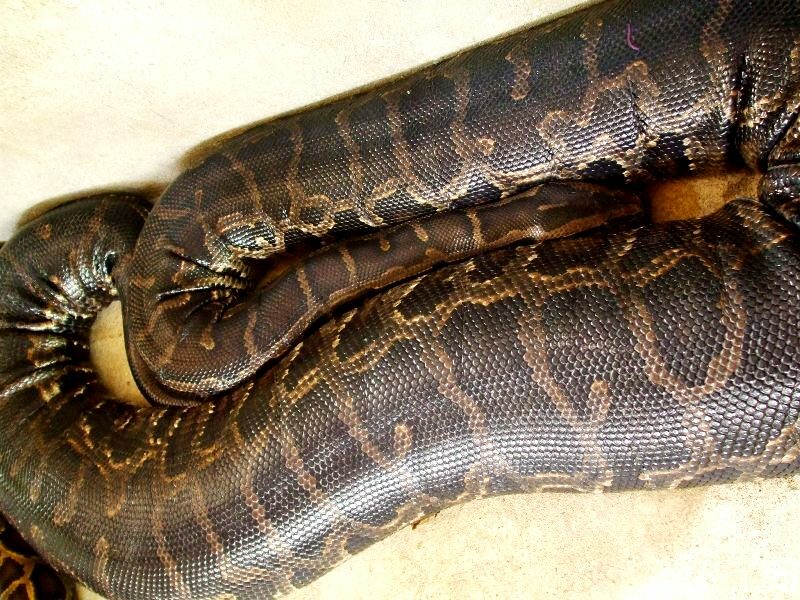 The python devours a 20-kilo piglet in just a minute. There are also other animals kept in the backyard aside from Samantha. There is Gigi. Samantha’s brother. Gigi is smaller compared to his sister. It said that male Burmese pythons are smaller compared to the females. 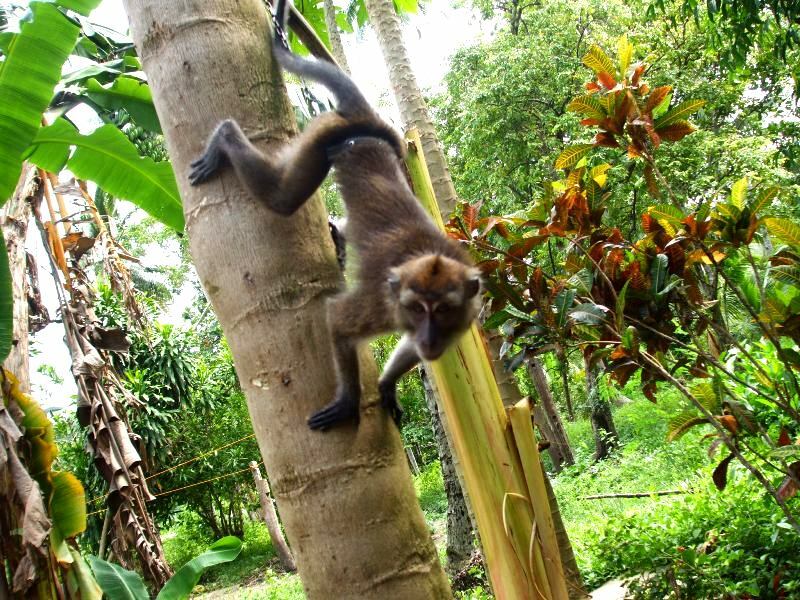 There is also a monkey that somewhat frightens visitors who do not know he is there. He also showed some of his playful moves just to attract the attention of the visitors. 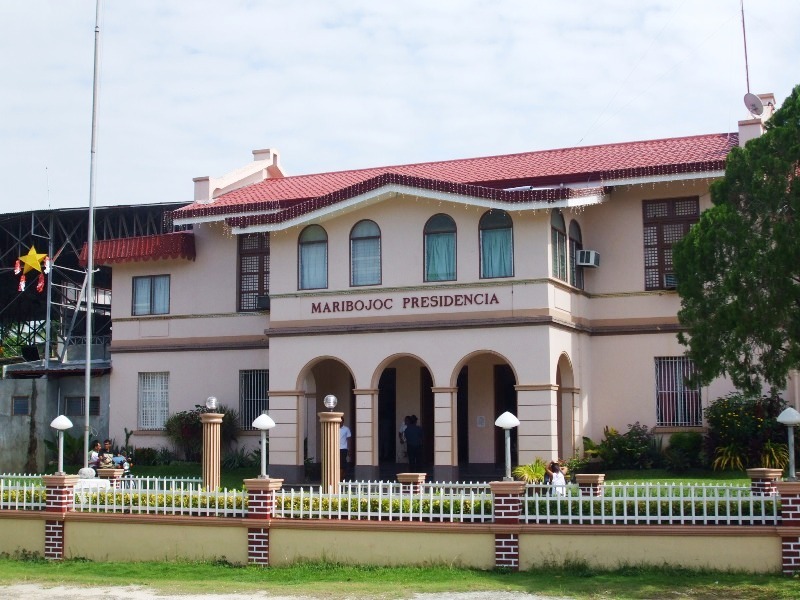 These are just some of the enticing attractions of the municipality of Maribojoc. The municipality has a variety of landscapes surrounding it. Beaches that line along its coastline, mountains that are good for trekking, and warm people that lived in the municipality makes the town truly exciting.